Follow the steps on the cake mix box to make the cake. 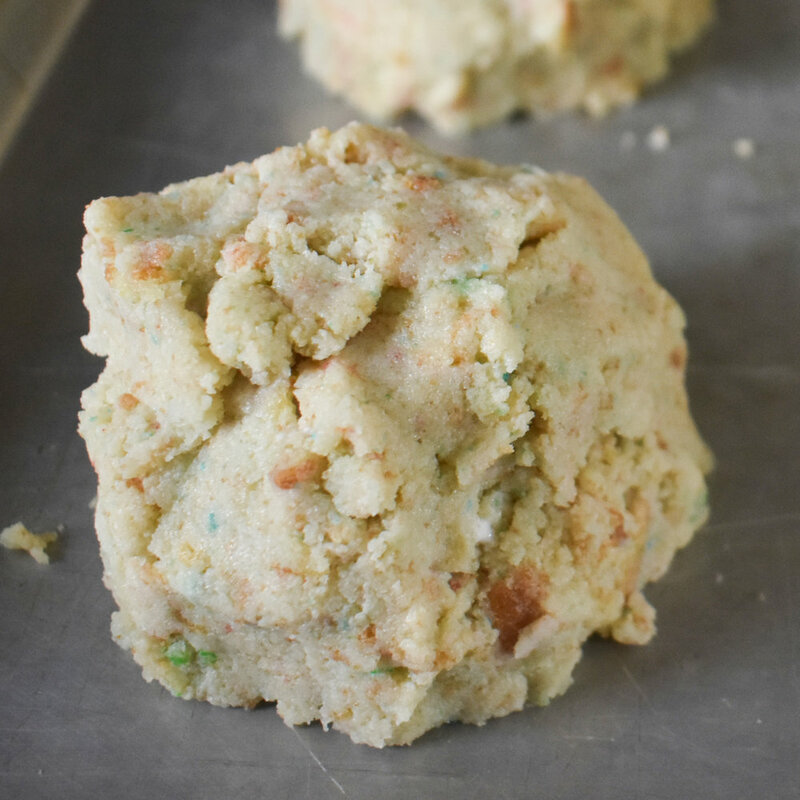 Mix in half a tub of icing with the cake crumbs until a dough consistency is formed then mold dough into 6 little cups. 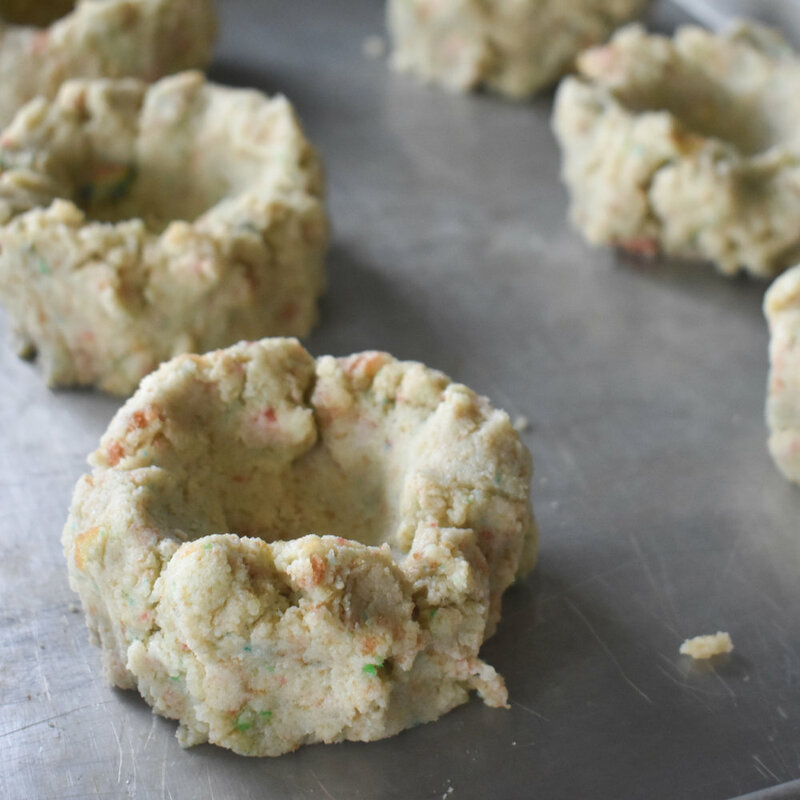 Place 1 tablespoon of vanilla ice cream into each dough cup. 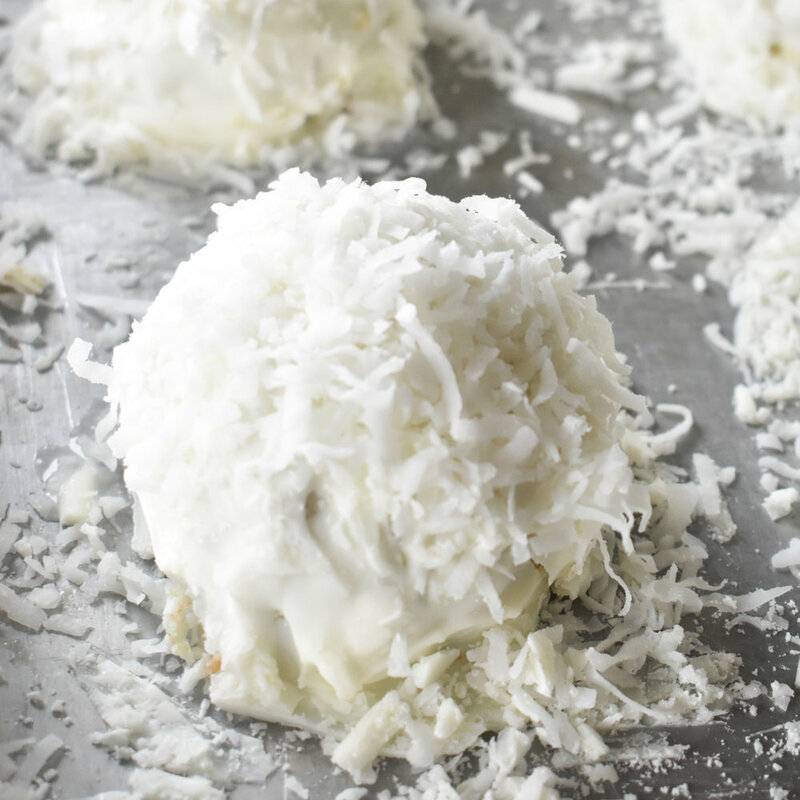 Melt white chocolate and pour over each dough ball and finish with a sprinkle of coconut shreds. Place in freezer for 2 hours, or until ready to serve then crack open the snowball and enjoy this Swinter sweet treat.